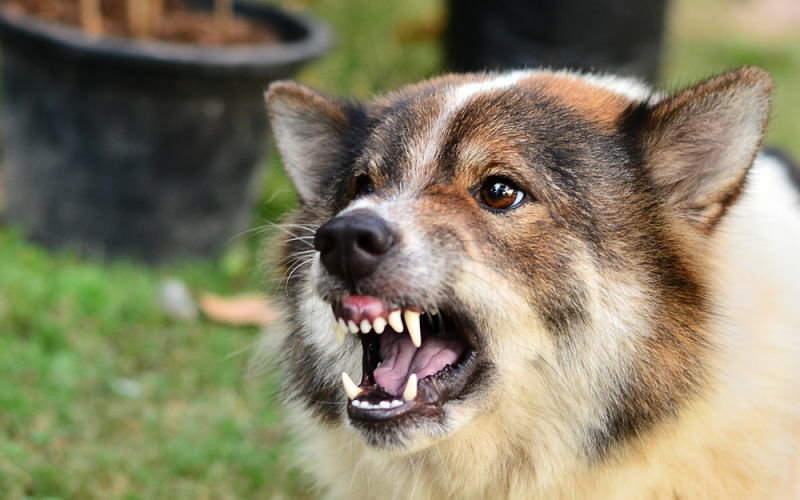 A dog bite can be a terrifying and potentially life altering experience for the victim. It can also be a nightmare for the dog owner. Here are a few tips to help ensure a long, happy life of dog ownership.